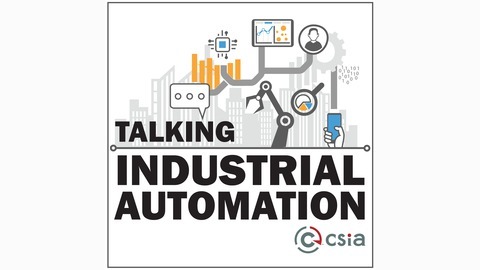 In this episode of Talking Industrial Automation, Rick Kaun, VP of solutions for Verve Industrial Protection, shares his take on the unique role cybersecurity plays in a control system or operational environment. He also breaks down the current guidelines and standards surrounding cybersecurity, including the pros and cons of several of the most popular and how to choose between them. Finally, he reveals real-life examples of what to do, and more importantly, what not to do. 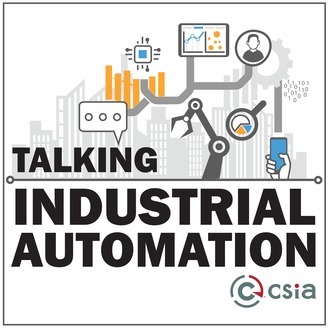 And recaps some of the industry events where you can learn more. Links to the events he mentions are below.